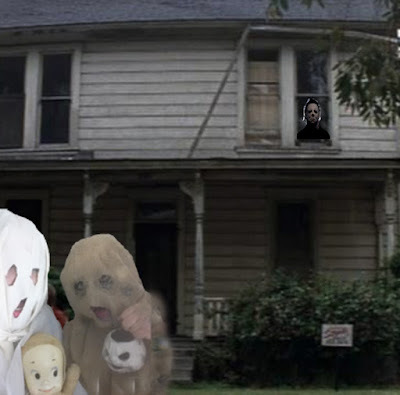 Ghost Hunting Theories: "Halloween" Movie Obsession! With news of a new installment of the "Halloween" series coming next October 2018, a lot of fans of the "Halloween" series are getting hyped up already. 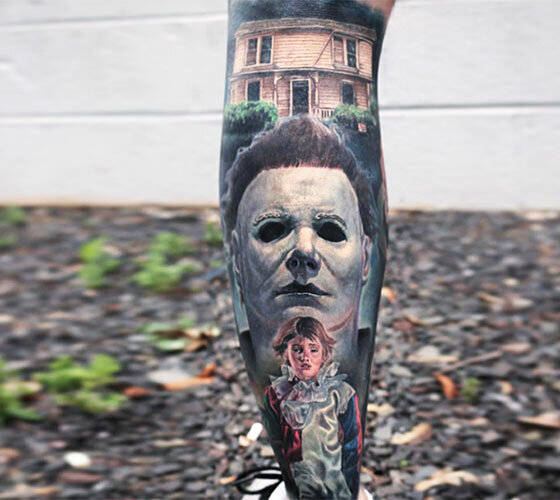 This installment promises to pick up after Halloween II and ignore all other renditions. 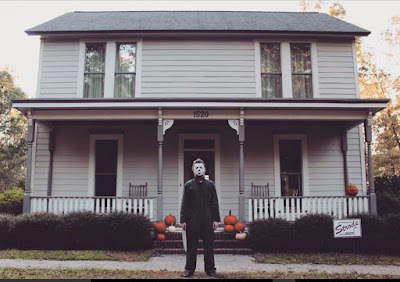 So, why are people so loyal to the Halloween Series? I'll start with my own fascination. 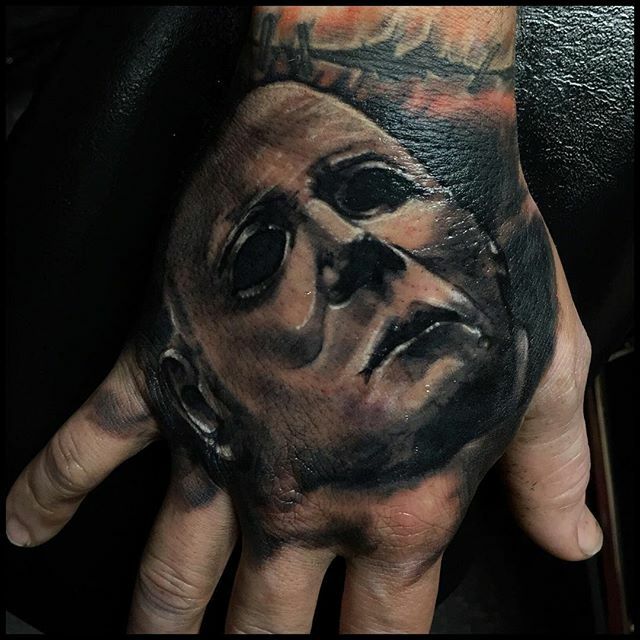 I saw the movie in a mall theater like most kids in the late 70s. What I discovered was something I could relate to, a mixed bunch of friends that defy any real cliques in school, who spend their time talking about boys and babysitting in a quiet boring town. What I found was a message about growing up on the turn of a dime. The heroine Laurie Strode, for all her responsibilities as a student and babysitting, had never needed to deal with the dark side of life. 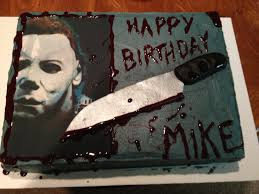 The challenge of the "shape" or "boogeyman" or whatever one wants to call Michael Myers, forced this 17-year-old to take on a killer, protect the innocent, and use all her wits in one night with only minutes to do so. Hovering in the back of every teen's mind is that split from childhood fearful fantasies of monsters to very real adult responsibilities of grades, college, jobs, bills. One monster is very terrifying and possesses super powers in the dark and the other monster is the make it or break it world of adulthood where it all seems quite black and white. 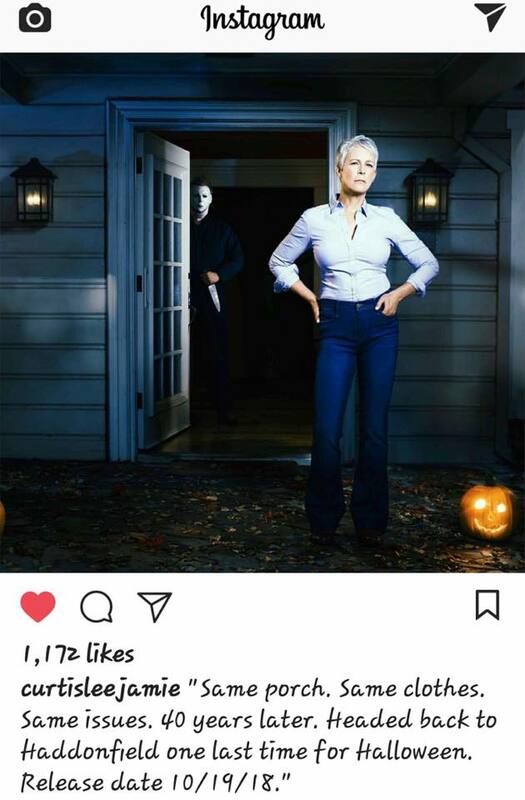 By the end of the movie, Laurie appears to have succeeded in the confrontation, but the elusive monster stalks off into the night, possibly to crop up again. Such is the never-ending battle of adulthood. For those of us who are equally addicted to the series and loyal to the first two installments, the news of a new movie coming out in 2018 is music to our ears. If you are a real fan, you probably following HalloweenMovies site. One man built his own Myers House (LINK) replica. Horror conventions often cater to the Michael Myers crowd. 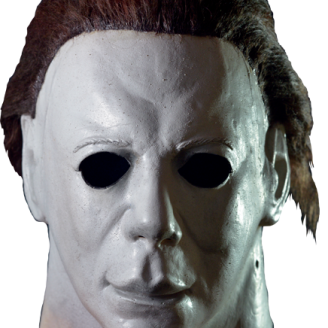 And if you just want to look like MM - here's some masks (LINK). 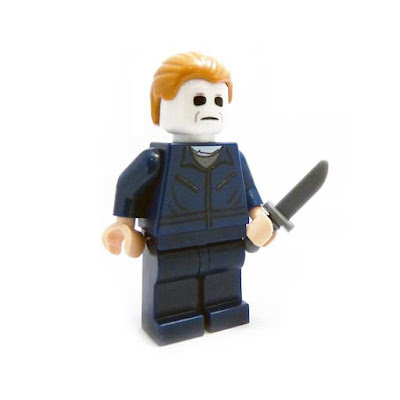 How about a Michael Myers lego? 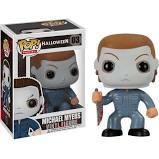 Funko, one of the most beloved collectible figure makers even made a Michael Myers figurine. Never fear, if you love Michael Myers, you can find him on cups, hoodies, light switches, blankets, you name it! Why do we love MM so much? 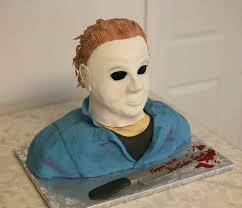 I think it might be the brooding, awkward, oversized adolescent with a lot of hostility, who has been kept down and left out of the "in" crowd is something a lot of teens can understand. His slow gait, his simple thought process, his goal-oriented efficiency make him almost likable, as villains go.